Amplifiers improve the quality and sound of a system even if you aren’t trying to rattle your neighbors’ windows. 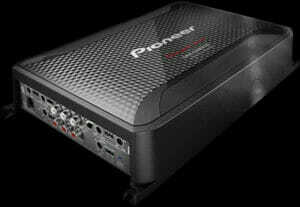 An amplifier will take a factory stereo system and make every sound level a bit clearer and more detailed. Even at lower volumes, the extra power improves the sound. They also are necessary if you wish to have clear sound at very high levels. Most factory-provided systems don’t have quite the wattage you need to make the system perform at higher levels. Having a separate power amplifier can be an immediate upgrade for your system. 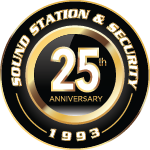 Sound Station and Security has ample options in stock and experienced installers on staff to get just the right amplifier for your vehicle’s sound system.